Something a little different for today. 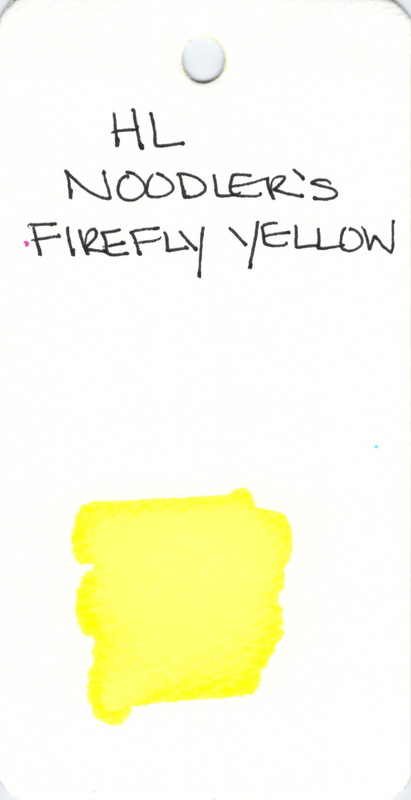 I picked up a pack of eight Sharpie Liquid Highlighters a couple of weeks ago and decided to have a little fun with them . . . 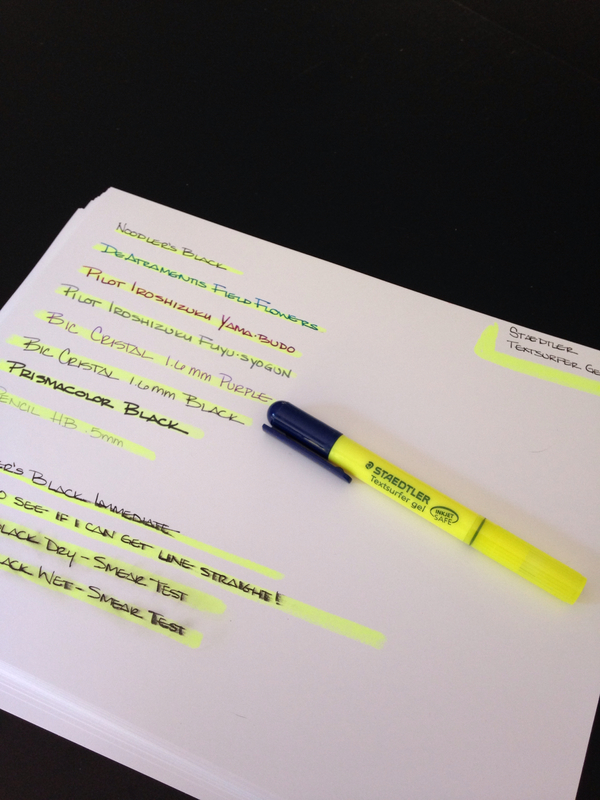 These chisel tip highlighters make it easy to either highlight or underline text. 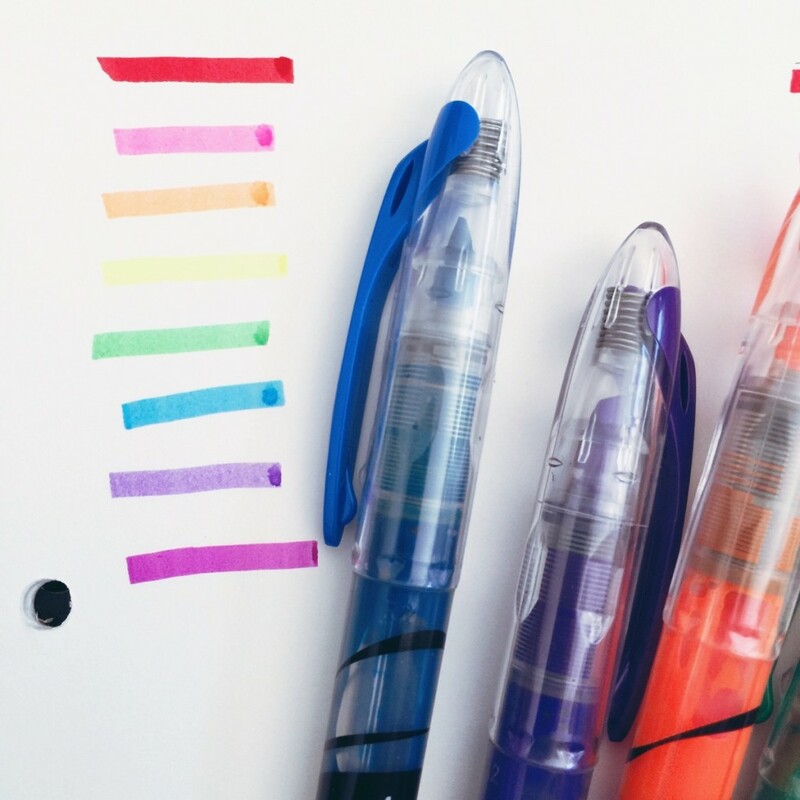 Because of the shape of the ends of the markers, you could hang these from a cord around your neck. You know, if you wanted to. 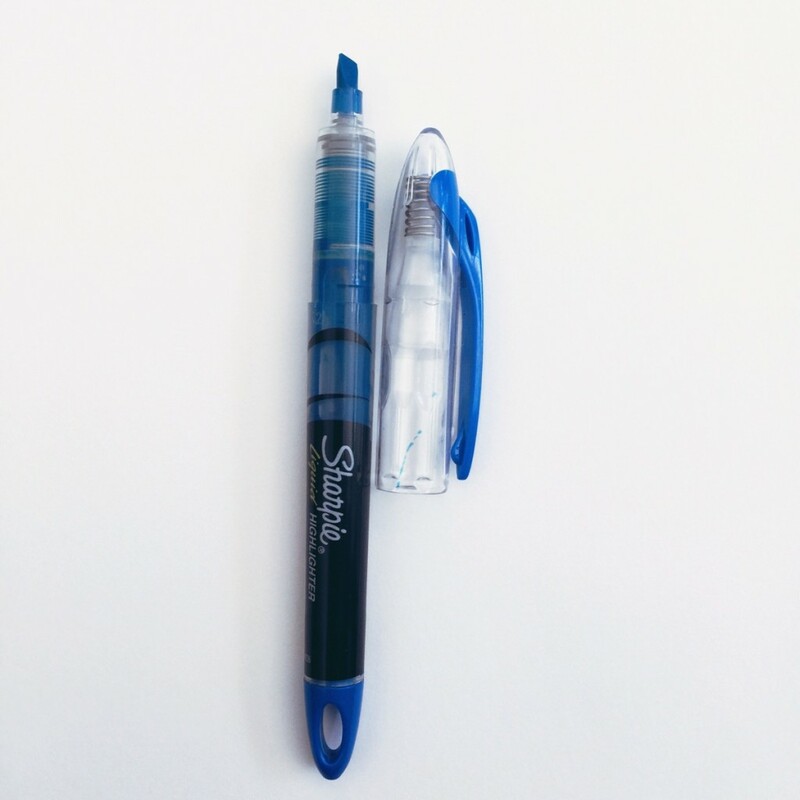 Sharpie suggests that these can be attached to binders, planners, and bags. The caps snap on with a solid click and can be posted with confidence. The clip is solid with a bit of flexibility. 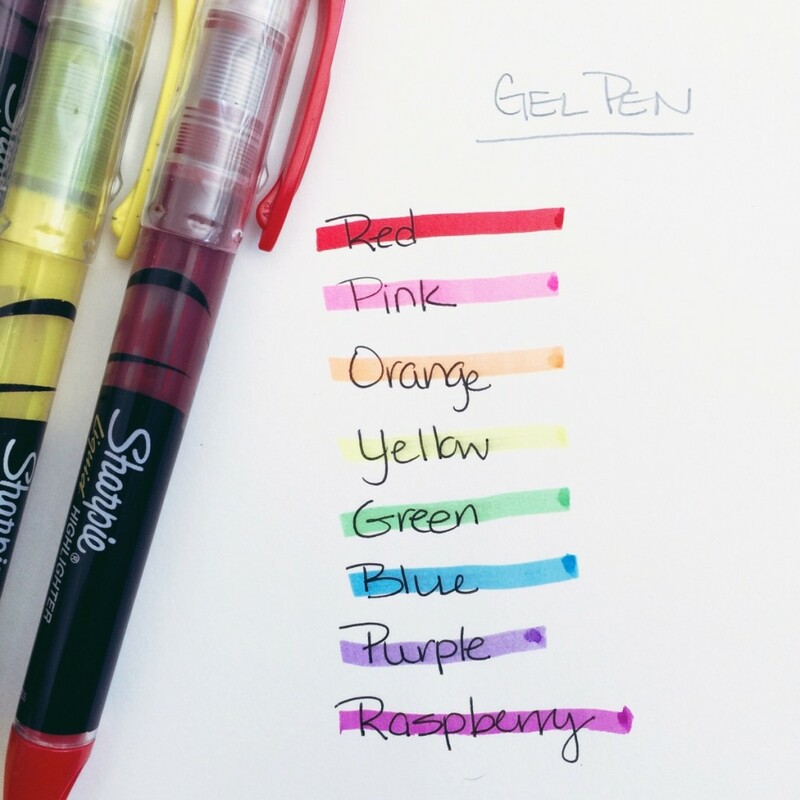 I tested each marker with a gel pen and pencil. These Sharpies are odor-free and the clear body lets the user see when ink is running low. 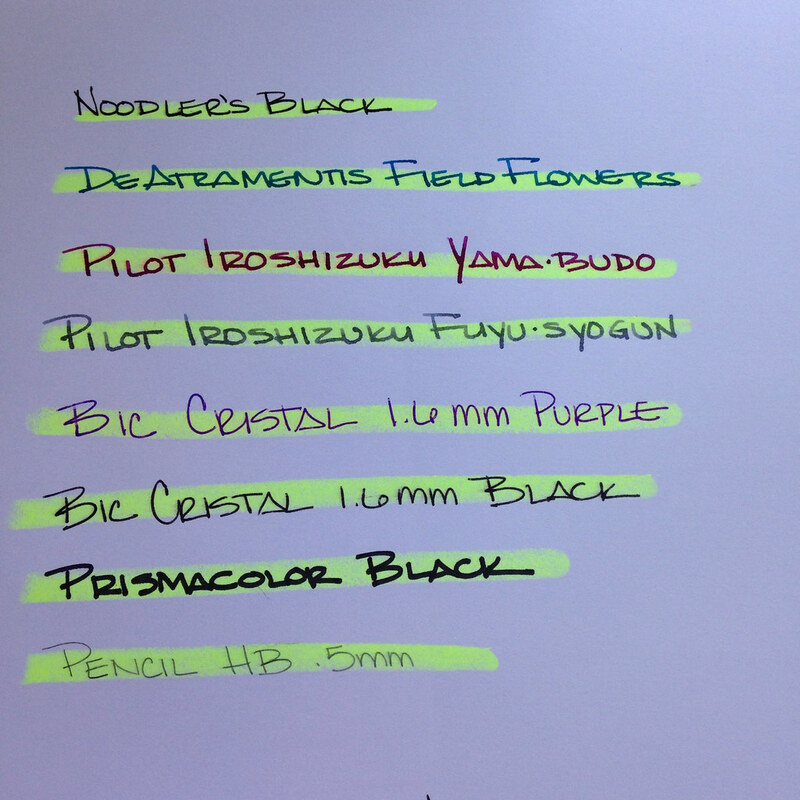 All of them performed well with no smearing. 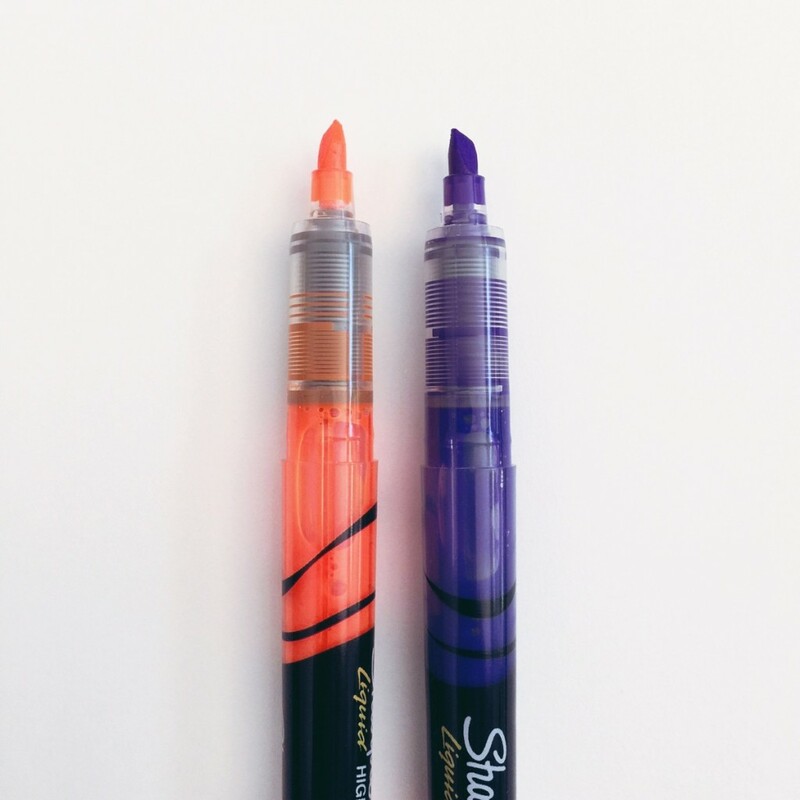 I waited less than five minutes for the gel pen to dry before going at it with the marker. 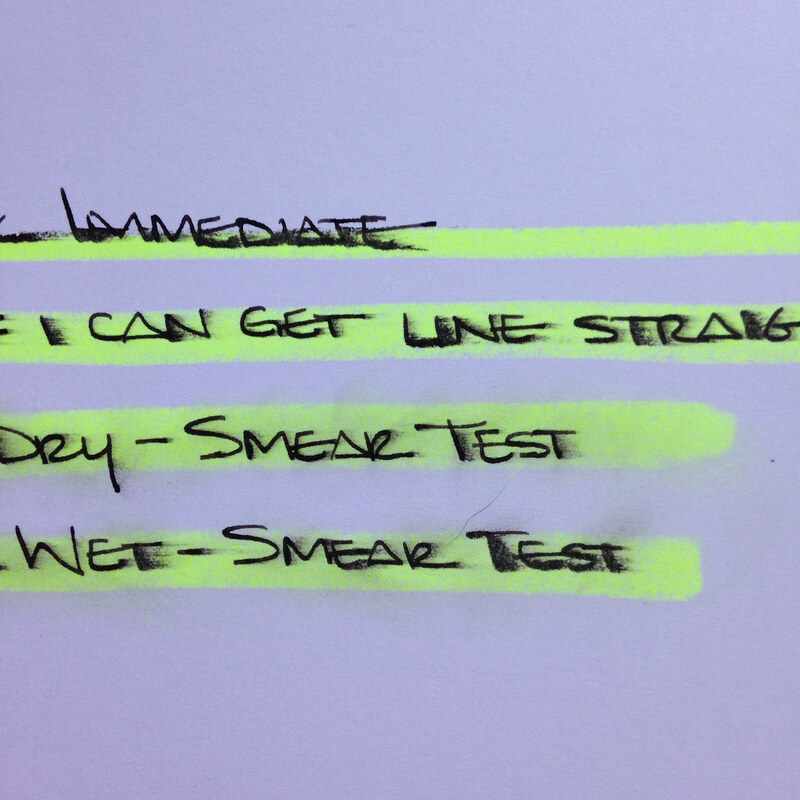 But – highlighting text isn’t all these fun Sharpies can do . 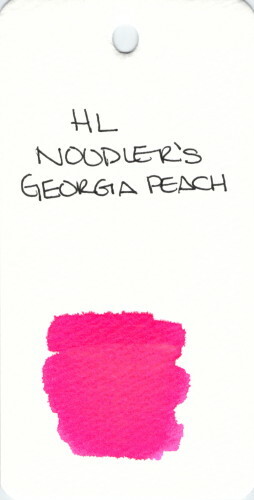 . . Bottom Line: I like them! The red is my least favorite color because it’s the least transparent of them all. 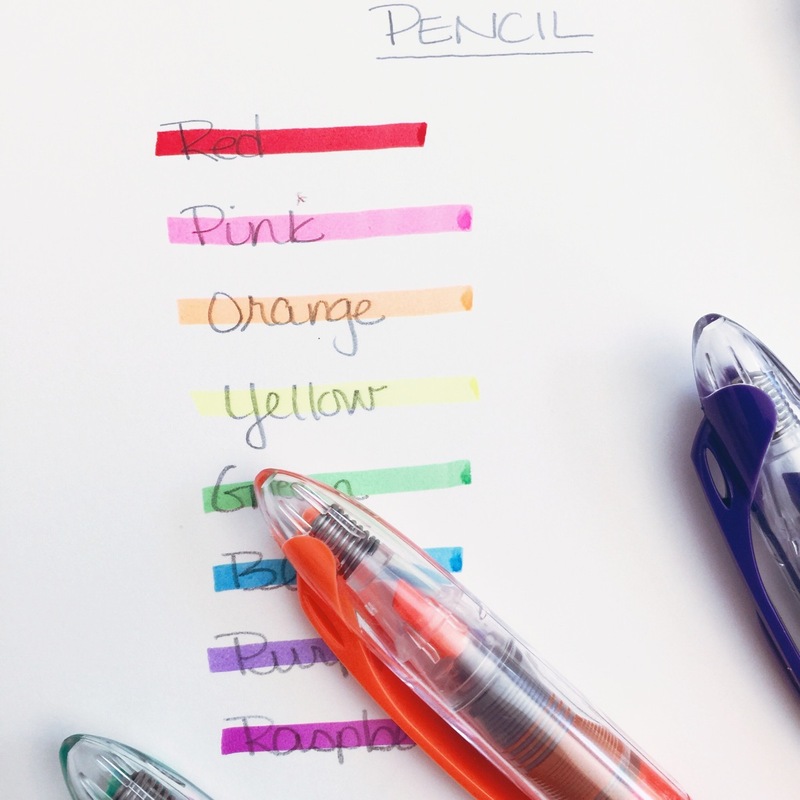 All of the other colors seem like exactly what I want in a highlighter. 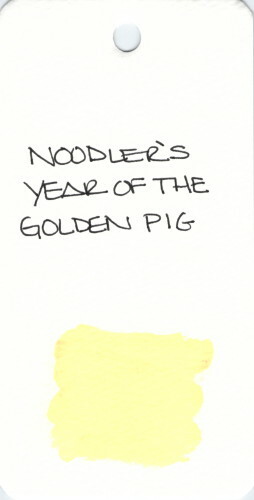 Noodler’s Year of the Golden Pig is interesting to me. 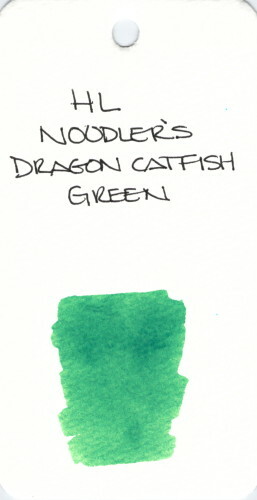 I’ve bought the sample from Goulet Pens (from where most of my samples come) twice. 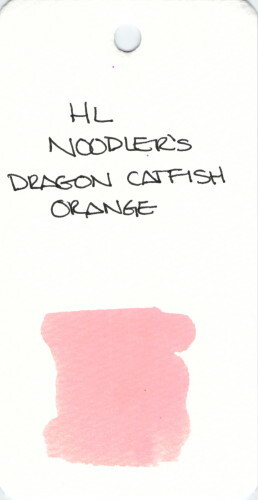 The first time, the ink sat for a very long time before I got to it and it was . . . coagulated. Ew. I bought it again, opened the bottle the same day and . . . same thing. 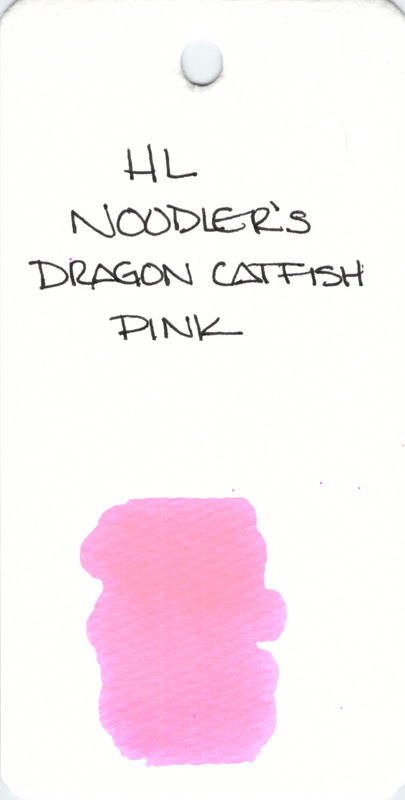 I’m not sure what is going on, but I know this ink isn’t going into any pens I own. Do any of you have experience with Year of the Golden Pig? I’d love to hear all about it. I really really like the color of this ink. 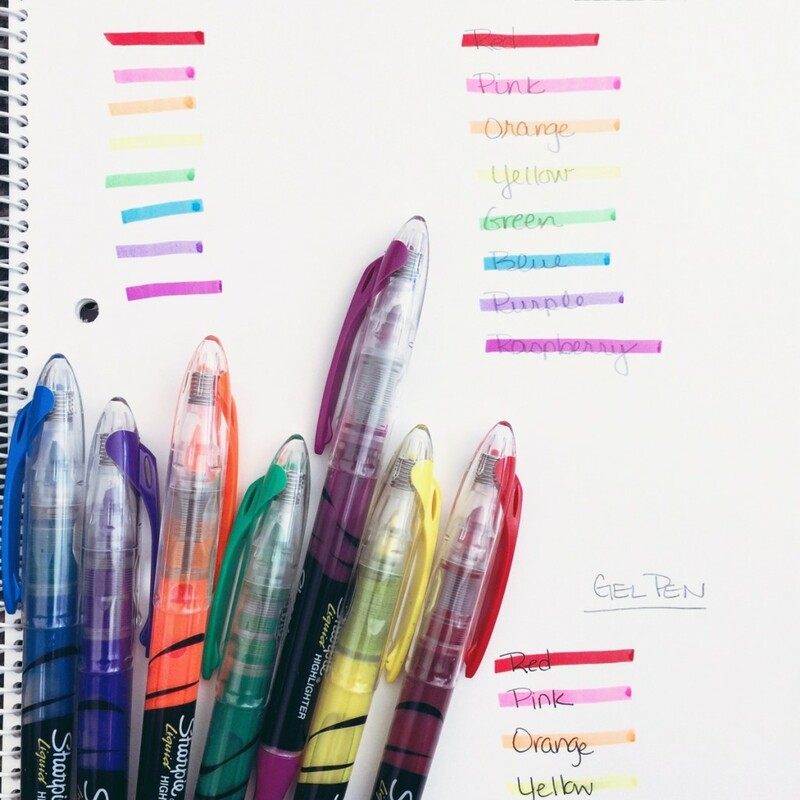 It’s made for use in highlighting markers. 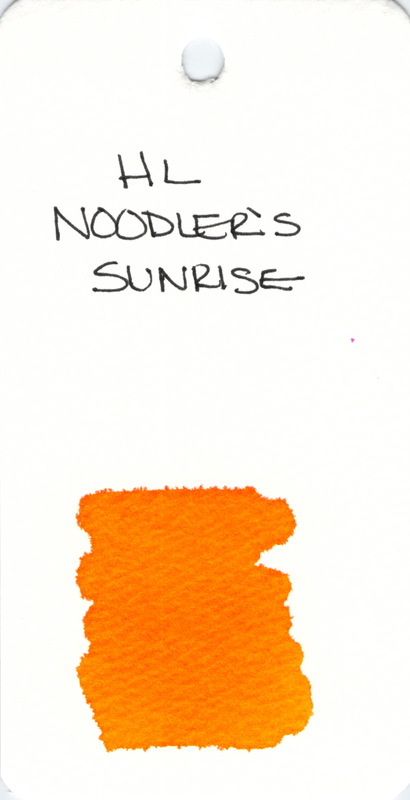 I can see some spread/feathering and that does make me a bit concerned as to how it would behave in a marker or pen. 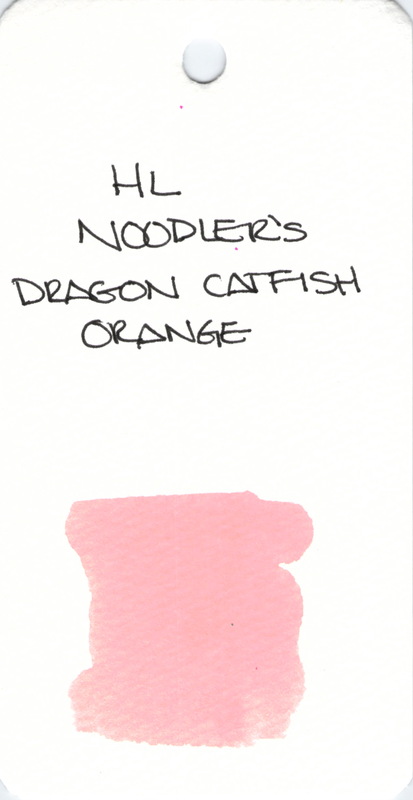 Have you tried this one? Howdit (it’s a word!) work out for you? 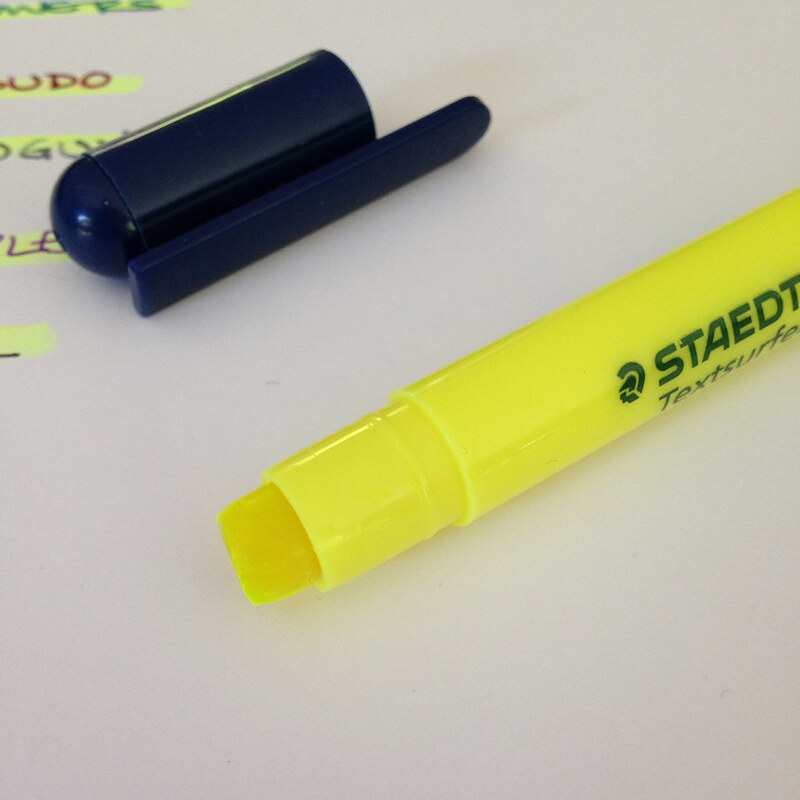 I’m a huge fan of highlighters and especially like the Staedtler brand. They work well and aren’t too smeary. 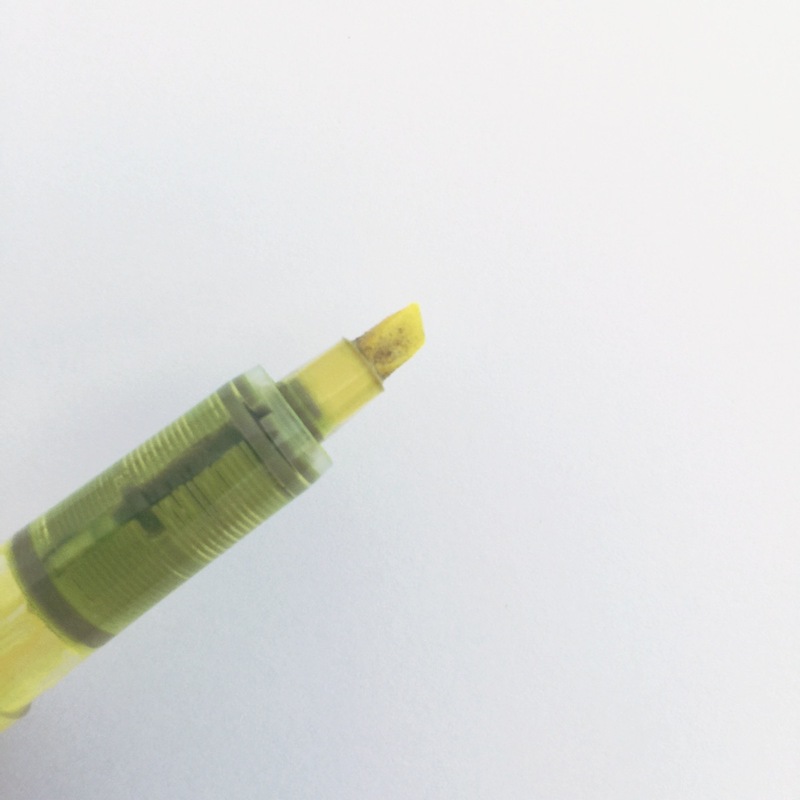 Before we get started with the review, did you see that I’m giving away a brand new Lamy Safari Fountain Pen? 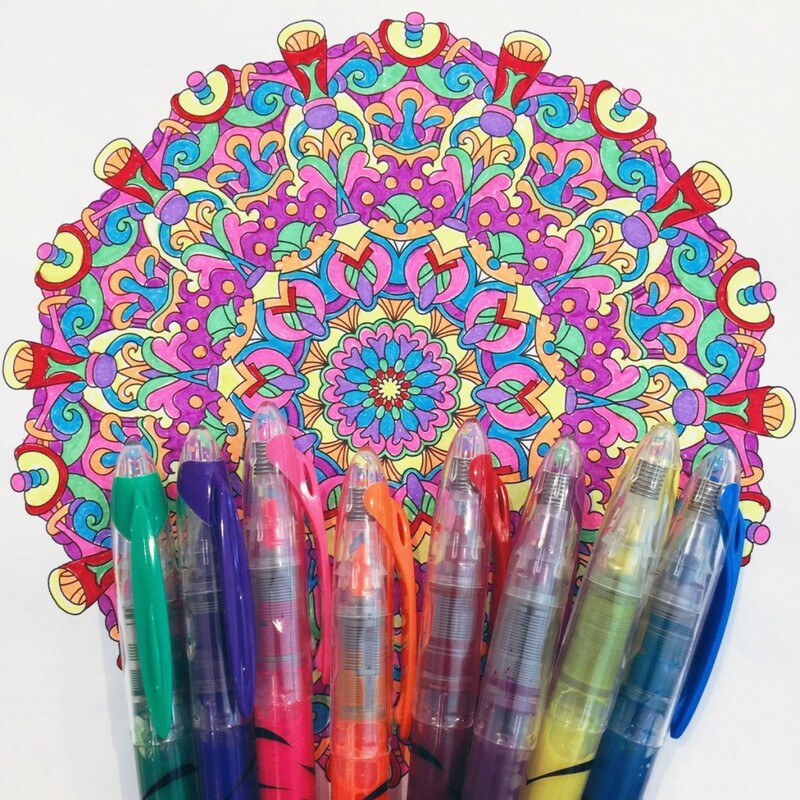 It’s the new Neon Coral color and still have time to enter to win. 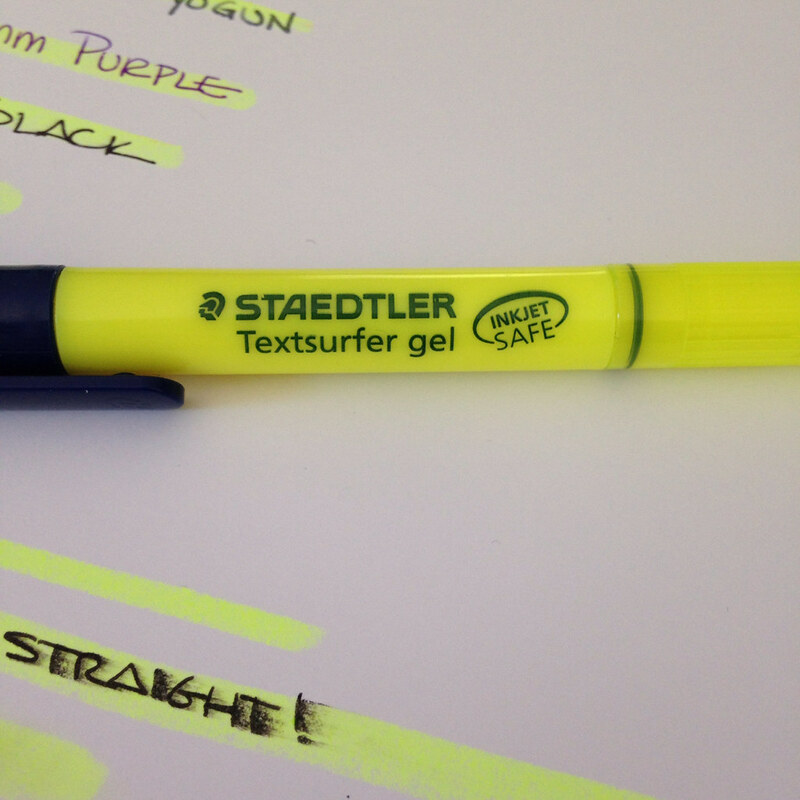 When I saw the Textsurfer Gel, I picked one up with hopeful skepticism. I’m not sure what I expected, but it wasn’t what I saw when I removed the cap. They reminded me of the Crayola Stick Slix (do you know those?) and I was immediately concerned about smears, bits of the gel flecking off, and having a product that would be consumed very quickly. Imagine that gel residue if I’d been highlighting in a book and closed the page? Ew. 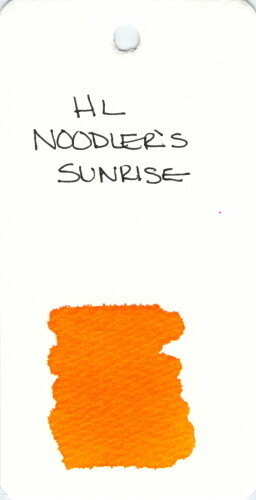 I then did some in-depth testing with Noodler’s Black . . .
It’s ok (not great). My fear of flecking was not realized (good news!). The sticky residue is troubling, but not terrible for single sheets of paper that aren’t going to be stacked. 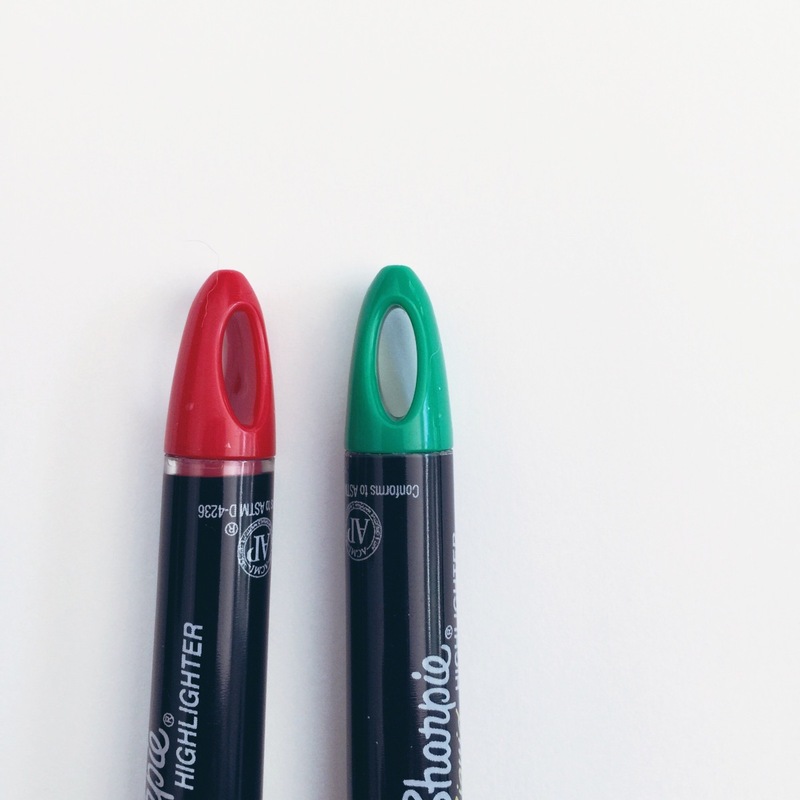 The cap cannot be posted – irritating, for sure. I wouldn’t buy another one of these. Have you tried this? What is your favorite highlighter? I have some of the Noodler’s highlighting inks. Need to get them loaded and tested.